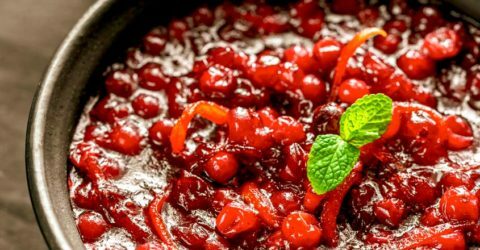 This super simple and fresh cranberry orange sauce is perfect at any holiday table. 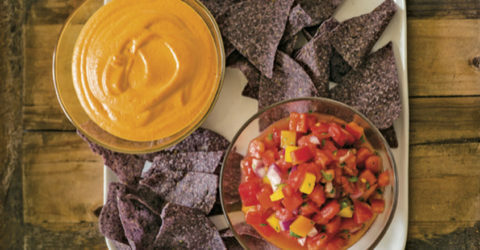 This versatile recipe can be used in nachos, mac and cheese, or even a grilled cheese sandwich. 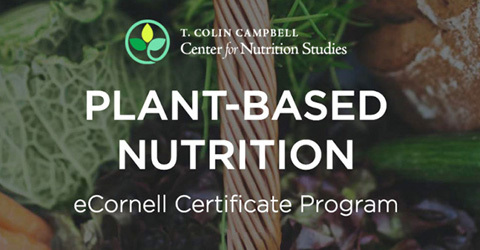 Nothing beats a warm cup of plant-based milk in the morning! 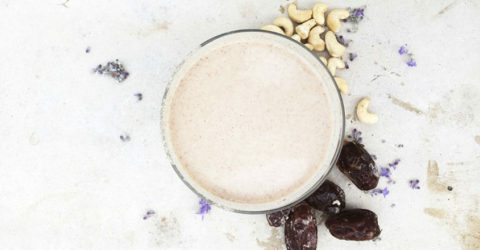 I use my 3-ingredient nut milk recipe as a base for anything from oatmeal to a turmeric latte. 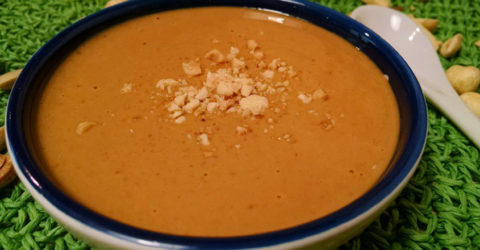 The creamy element in this sauce comes from the cashews, while shallots deglazed in white wine add a tantalizing depth. Fresh basil adds the finishing delicious touch. 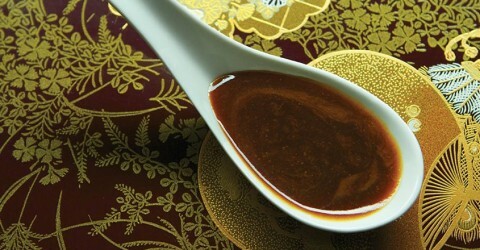 Hoisin is an Asian barbecue sauce that is used to flavor and season many Asian dishes. 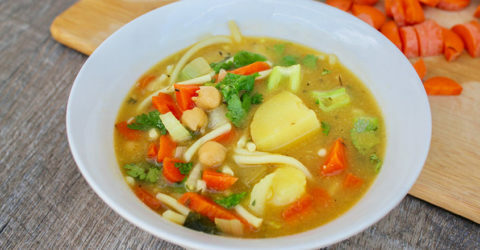 I like to make my own since it’s cheaper and the ingredients are simple to find. 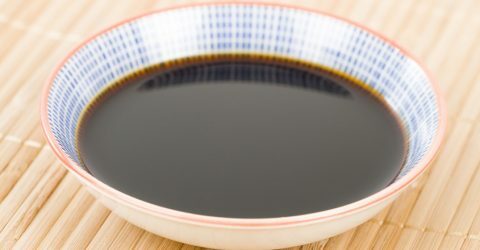 This condiment is very salty and sweet, so a little can really go far; most recipes call for only a small amount of hoisin sauce to enhance the dish. 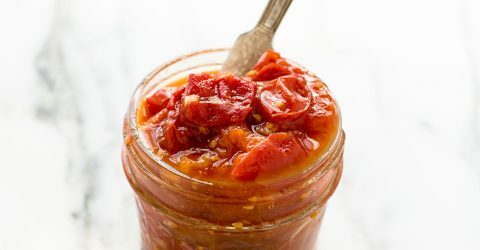 Use your tomatoes to make this tasty, homemade staple. 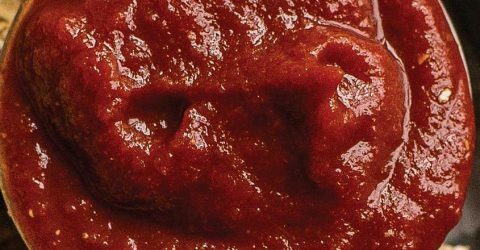 Whip up homemade ketchup and forget the high fructose corn syrup or other unnecessary ingredients. 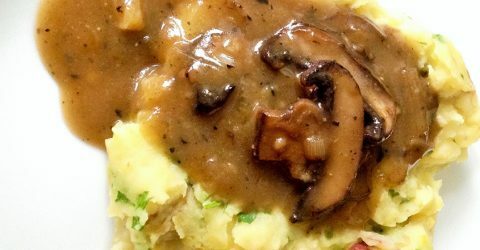 Hearty mushrooms, shallots, and a subtle sweetness from Port wine come together in this satisfying vegan gravy. 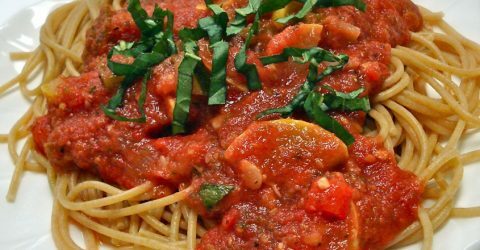 With just a few simple ingredients, a lovely summer pasta sauce can be yours in minutes. 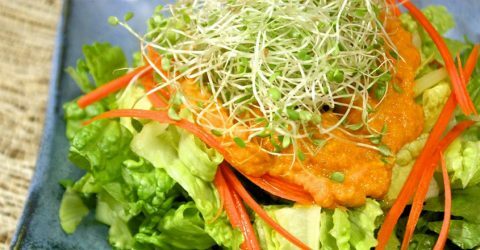 All you need to make this dressing is a blender or a food processor and some fresh, easy to find ingredients. 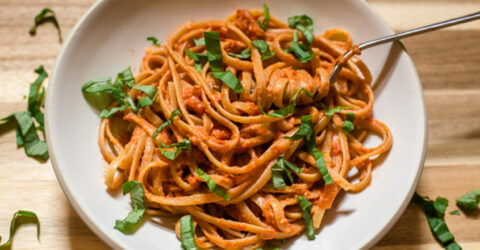 It’s time to drown your pasta in some love. 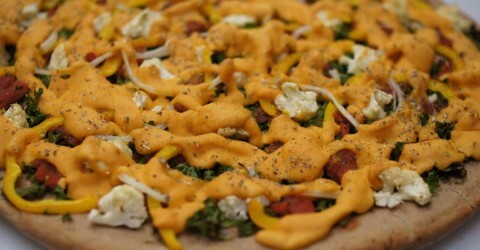 Cauliflower love that is. 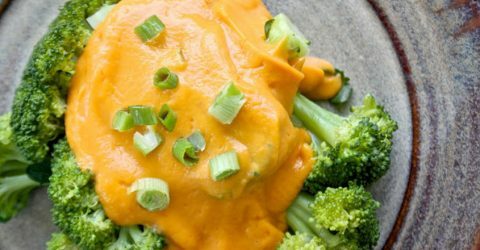 This sauce tastes so much like aged cheddar cheese it will blow you away! 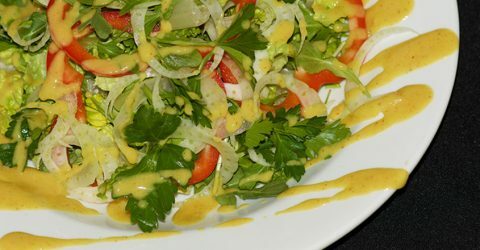 This is a wonderful oil-free alternative to honey-mustard dressing, using dates instead of honey. I always have this sauce on hand. 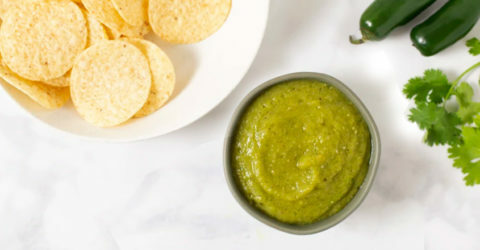 With this sauce, some cooked rice or pasta, and a package of frozen vegetables, I can have dinner ready in no time. 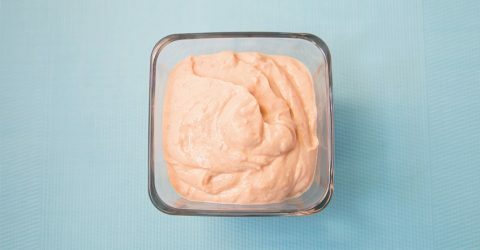 Two-Minute Date Puree is a great alternative to processed sugars, and this version doesn’t require you to soak the dates. 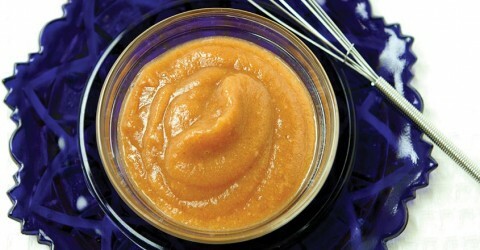 Medjool dates work best for this puree. They are sweeter, and if you can find fresh dates, they are creamier, but use what you can find. Even pitted dates sometimes have pits, so check them before you put them in the blender. 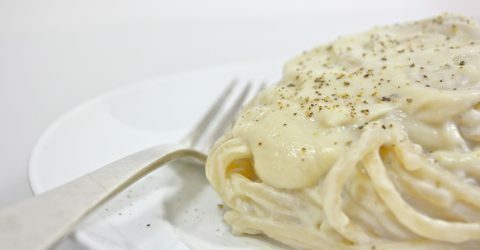 Creamy and cheesy, while light and filling, this recipe flavorful to the point of distraction. 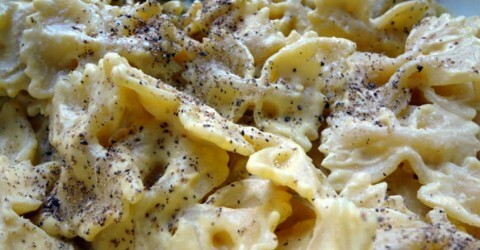 If you're transitioning to a vegan diet and craving mac and cheese, give this recipe a try! 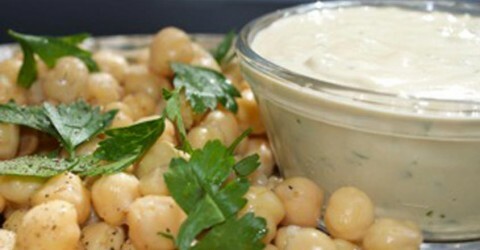 Delicious and savory Tahini Salad Dressing with hints of lemon and roasted garlic. 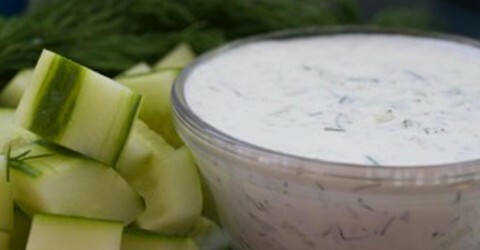 Vegan Tzatziki is a lovely non-dairy dressing with tones of cucumber, garlic, and lemon. 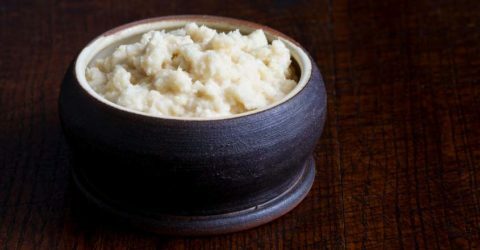 Quinoa not only brings a marvelous nutritional profile to the sauce, but imparts a delicate and subtle texture. 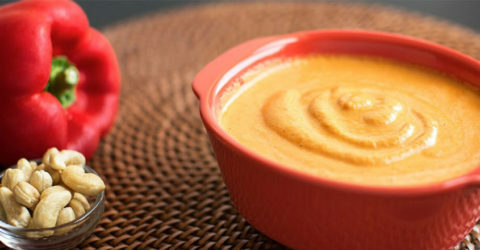 Sweet potato adds color, taste, and fiber and the corn balances them both.